For large scale, medium distance delivery, the cost and running costs of a van can make the best economic sense. But, often those smaller scale, particularly city centre trips can work far more effectively with a more penetrative, agile and cheaper vehicle. 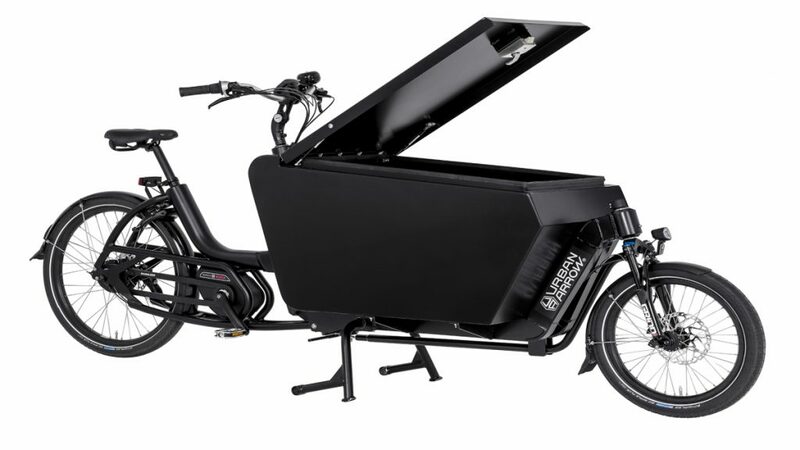 A modern cargo bike is electrically motorised, extremely cheap to run and not subject to vehicle duty. 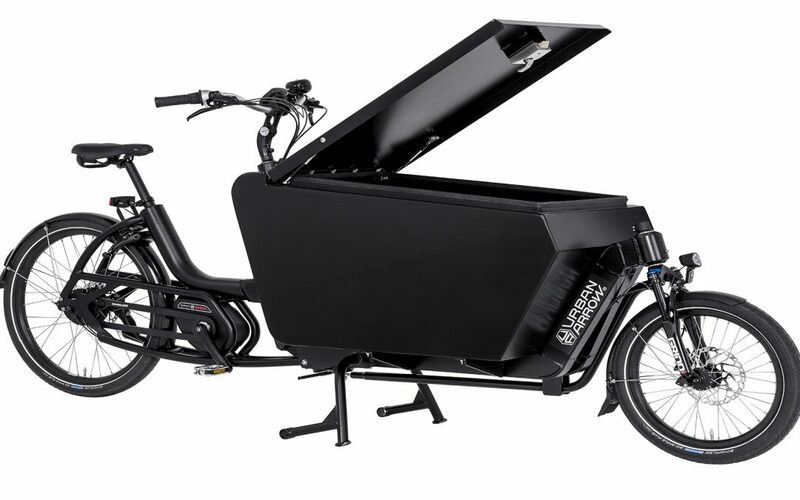 They are stable and fun to ride, can readily carry loads of 250 to 700 litres of up to 100kg in regular machines and to 2500 litres, 300kg on more specialist trikes. Prices start from £3500 plus vat or as low as £1200 for a pedal only bike. Insulated and even refrigerated boxes are available. Your logo can adorn the box, advertising your use of a quiet, very low emission delivery system whilst helping reduce congestion. Green last mile logistics make great sense for both the world and local community, and your delivery operative should arrive smiling at their target having enjoyed a light work out and lower frustration on the road. Please do call or come in to discuss your needs, we have demo vehicles to ride at our show room on Cowley Road and can often offer fabricated solutions to meet your requirement.